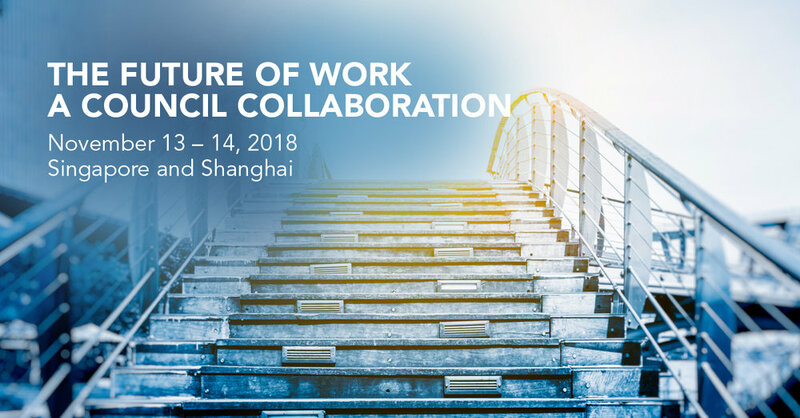 The ‘Future of Work’ debate, until now, has been discussed by siloed functions, with many events talking about the implications but not clearly defining the strategic steps that organizations need to take. The Conference Board and its peer networks will address this challenge. Bringing together senior executives from HR, Finance, Communications and Legal departments from over 100 corporations, this collaboration will run concurrently in Singapore and Shanghai and embrace digital technologies. *Do note that this is an invite-only event. Lunchtime Talk: HACK YOUR IPM!